The city is in talks about turning the property that once had a plant seen as a detriment to progress into housing, retail and other uses. City of Biddeford officials announced Monday that they have entered into discussions with two businessmen who want to develop the Lincoln Street property that once housed a controversial trash incinerator. Mayor Alan Casavant said the city has entered discussions with James Brady and Brian Eng about building a mixed-use development at 3 Lincoln St., the former site of the Maine Energy Recovery Co. trash incinerator. The 8½-acre riverfront property is already the proposed location of the city’s first municipal parking garage. City officials and developers say much of that growth occurred because the Maine Energy trash incinerator was removed from downtown six years ago, prompting several owners of nearby former mill buildings to invest in new housing projects. More than $100 million in new investment downtown has been announced since the trash incinerator was removed. The property has been used for parking for the past several years. “We are excited to help the city of Biddeford develop a plan to integrate 3 Lincoln into the ongoing downtown renaissance,” Brady and Eng said in a prepared statement. Casavant said development of the Lincoln Street property would be “transformational” because it would enhance and expand the mill area, which is already home to hundreds of apartments and businesses that have opened in former textile mills. Brady and Eng have told city officials they are interested in a mixed-use development that would include housing, retail and commercial space, Casavant said. “That seems to be what the market is looking for in this area,” he said. It is too soon to say if the developers will buy part of the property, but the municipal parking garage plans will continue to move forward because of demand for parking in the area, Casavant said. He said the City Council, staff and developers will spend the next month working to formalize an agreement that would lead to a more refined plan for the site. 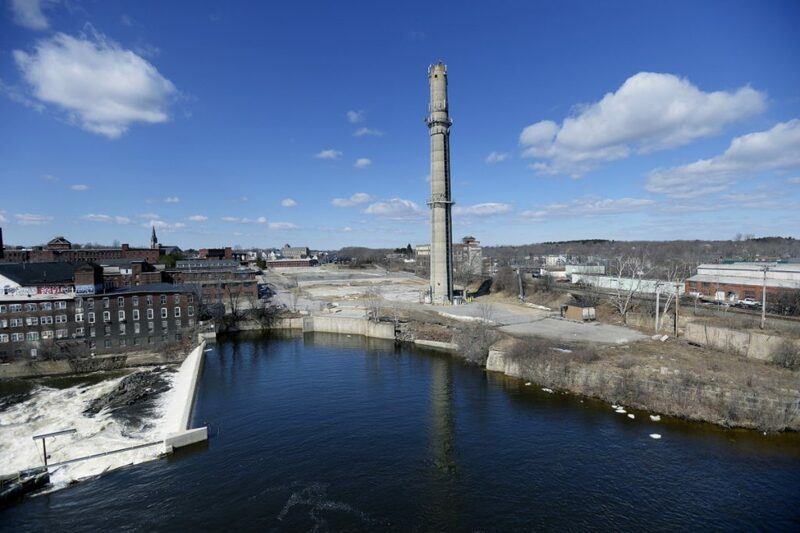 The design will take advantage of views of the Saco River, transit-oriented potential, links to the mill district via the RiverWalk, implementation of a smart infrastructure grid and the connection to broadband, city officials said. Brady, whose Portland projects include The Press Hotel, has already dipped his foot into the Biddeford market. Last year, he purchased the former post office building at 27 Washington St. At the time, he said he was drawn to the Biddeford-Saco area by recent mill redevelopment and the removal of the trash incinerator. Brady also recently announced he will build a boutique hotel on the eastern side of Saco Island in Saco as part of The Waters, a $40 million development proposed by Bernie Saulnier that will also include a marina, apartments and a restaurant.